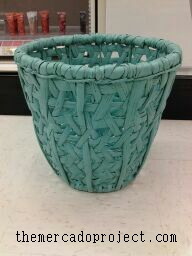 I went to Target (my other home) and fell in love with this aqua basket. The price was reasonable and I want to start bringing in some color into my home. I’m planning on getting a beautiful yellow hand blown vase next week. I completely forgot to take a picture of it, but it’s gorgeous as well. Pops of color are nice in your home especially if you can’t paint your walls like me. 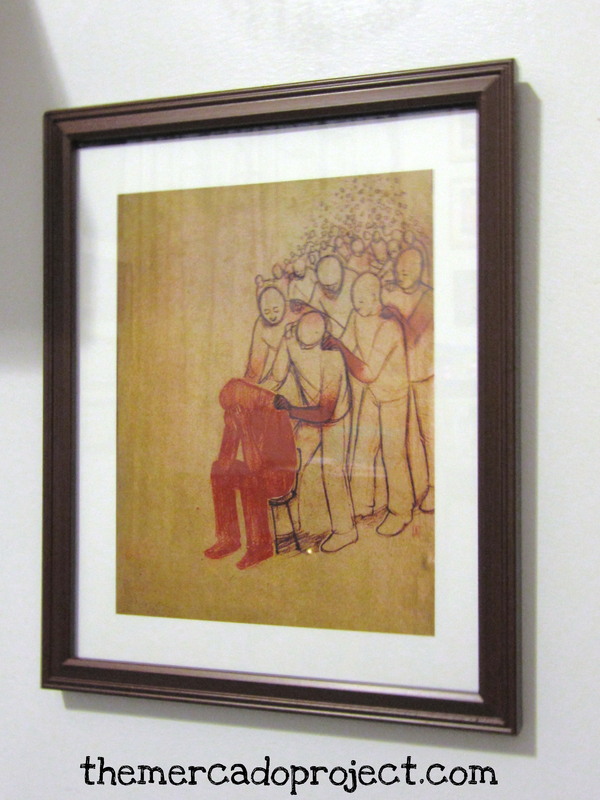 I received my art print titled “Dear Parents At Sandy Hook” by Jeremy Collins. I purchased a brown frame for it and placed it near my working space. The image is striking and emits such sadness. An unfortunate reminder that someone can just change your life forever without caring. 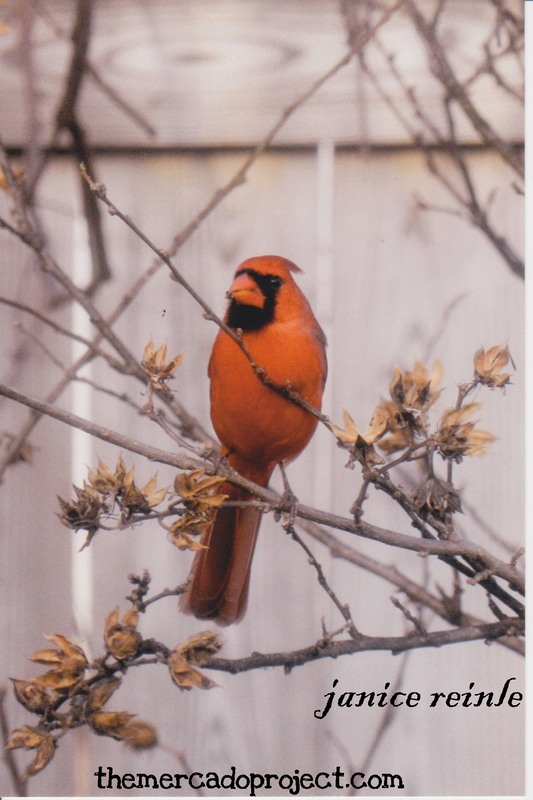 These are photos taken by my cousin Janice, who lives in Huntsville, Alabama. She snapped a picture of these two beauties right outside her house. 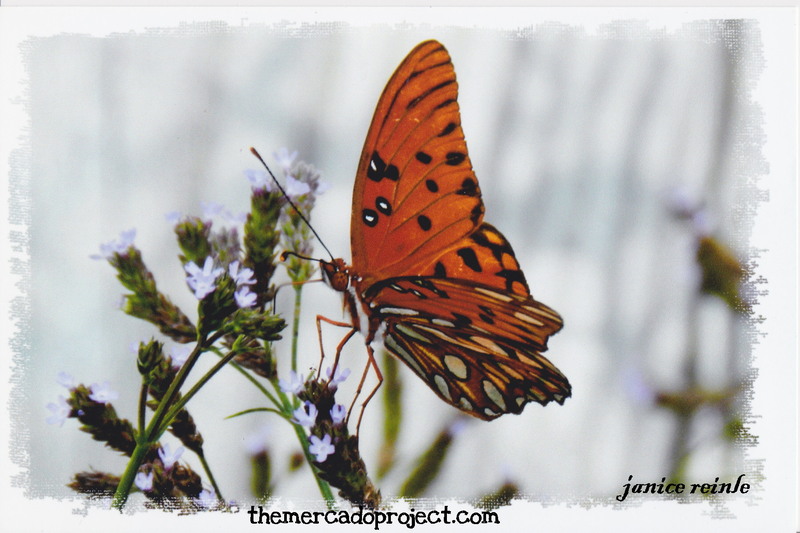 Absolutely amazing and my cuz is a great photographer.